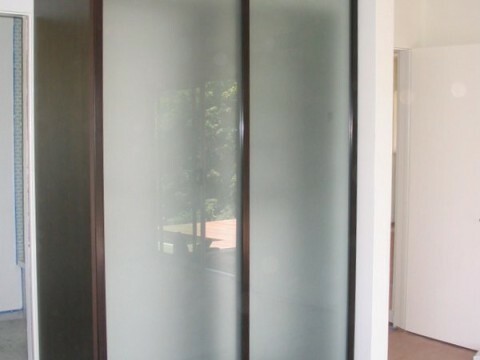 Transform your bedroom space with a custom free standing closet solution from The Closet Guy. 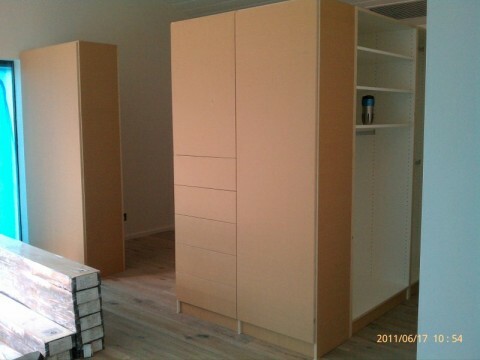 With over 40 years of experience building custom free standing closets in the Greater Los Angeles area, I work closely with our customers to design, build, and install only the best quality cabinets at a fraction of the price of other companies. By handling the entire process myself, from consultation to installations, I eliminate extra overhead and pass that saving on to you. A well-designed free standing closet provides you and your family with a space-saving storage solution that fits your lifestyle including his-and-her spaces, adjustable shelving, soft-close drawers, overhead cabinets, and hideaway laundry hampers. Since I build everything myself I can easily match your existing home aesthetics and woodwork such as windowsills, crown molding, lighting, and flooring so your closet looks designed specifically for your home.